OK, everyone, it’s time to pull on your legwarmers, leotards and headbands: it’s the We Should Cocoa Fame round-up. Since I’m writing this post with the Fame theme going round and round my head, here’s the link so you can listen along at the same time. Catchy, isn’t it? We Should Cocoa newbie Nicole Bremner dived in at the deep end and managed to reinvented the world-famous Oreo cookie not once, but twice. 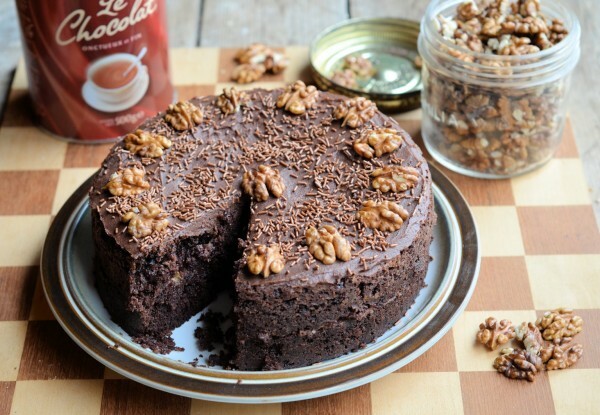 She’s made a vegan and a fructose-free version – and both look amazing. 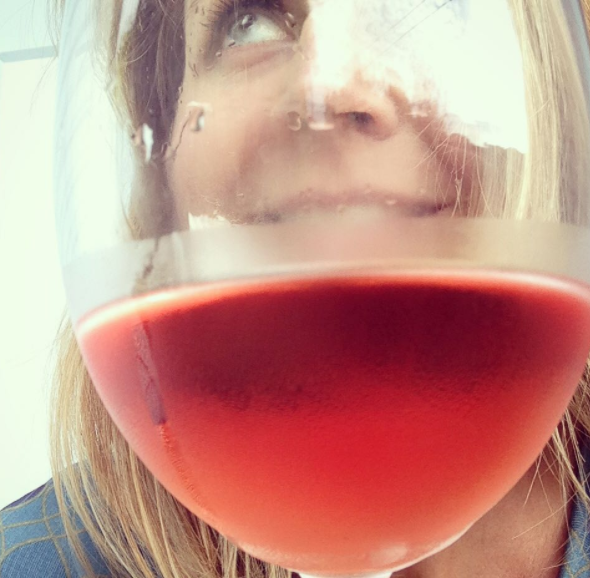 Nicole’s blog is new to me and it’s full of lovely things. You should check it out. The always-inspiring Karen of Lavender and Lovage is famous enough in her own right (did you know she was a World Baking Day ambassador?) and she whipped up a treat with her usual joie de vivre. Her Famous Drinking Chocolate Cake took me back to the days of eating drinking chocolate out of the packet… come on, I know I’m not the only one to have done that! 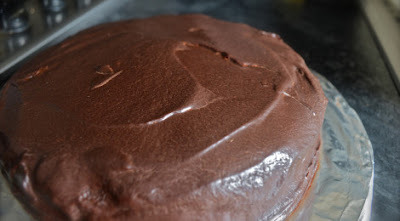 Meanwhile, Craig of The Usual Saucepans chose a sachertorte by the lesser-known Delia Smith. And he made it for his Mum. Isn’t that cute? Some guy called Nigel Slater, who apparently keeps some sort of kitchen diary (like Bridget Jones, do you think? Or Adrian Mole?) 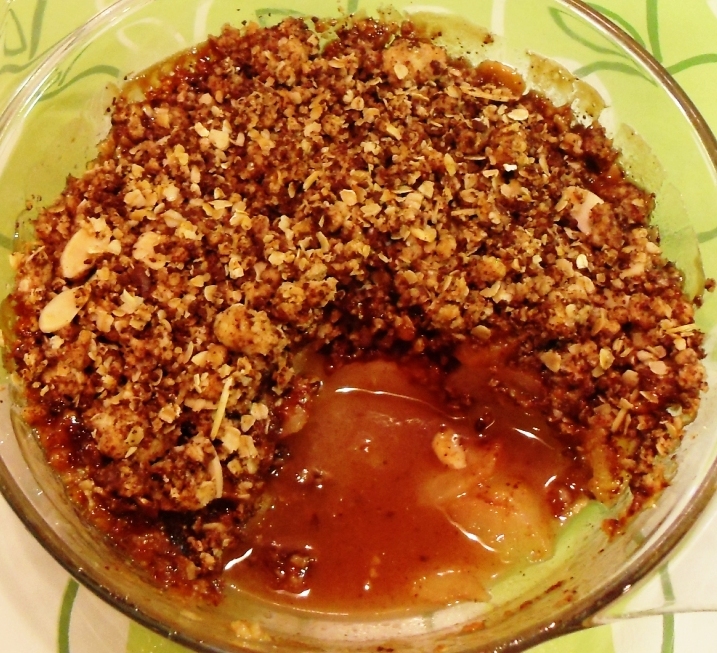 inspired Camilla of Fab Food 4 All to make this Pear, Ginger and Chocolate Crumble. Well played, Nigel old chap. 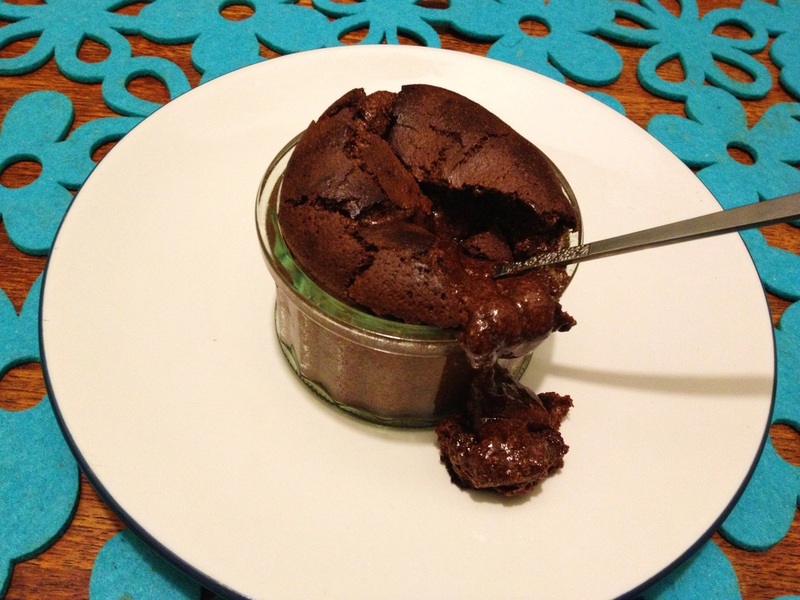 Mr Slater also inspired Kate of Turquoise Lemons – check out his (and her) Hot Chocolate Puddings. The man himself even tweeted her about them! 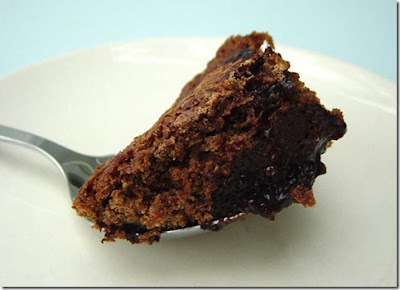 We Should Cocoa co-founder Choclette of Chocolate Log Blog was also inspired by a famous figure – and her post about Garibaldi Biscuits is a must for anyone who ever thought the Italian revolutionary had time to stop and bake along the way. Phil of As Strong As Soup was inspired by some folks from a bit closer to home – the mysterious Debdens who apparently created this luscious Chocolate Pudding. Rumour has it the Debdens now own a weight-loss empire. Or they invented Photoshop. Elizabeth at The Law Students Cookbook chose Nigella’s Chocolate Muffins – a recipe that certainly deserves wider fame. If you haven’t made these yet, add them to your repertoire, quick. Caroline at Caroline Makes certainly deserves wider fame and fortune – she gets the prize for the cutest entry this month with her fabulous Pigs In Mississipi Mud Pie. Isn’t it brilliant? Check out her blog for close-ups of those pigs, which she made with her own fair hands. 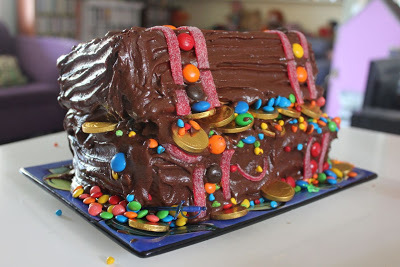 Johanna at Green Gourmet Giraffe also slaved over a fabulously decorated cake – a Pirate Treasure Chest – for her daughter’s fourth birthday. Johanna is famous among her friends (and blog followers) for her incredible novelty cakes (last year she made THREE cakes for her daughter’s third birthday!) and this one deserves its place in her hall of fame. Read her post first if you’re considering making a cake of this nature in a heatwave as it may make you reconsider. I wonder what Johanna, who hails from Melbourne, would make of the next entry – Caroline of Cake, Crumbs and Cooking took on Dan Lepard’s Double Chocolate Lamingtons. A version of his recipe drew a bit of flack when it was published on Australian website Good Food (some readers sniffed that these fancy pants variations weren’t real lamingtons) and Caroline did have a few issues with it. I wouldn’t say no to one though. Suelle at Mainly Baking approached the task in a clever way – she chose a famous ingredient as the starting inspiration and poured a cup of Guinness into this Chocolate Guinness Cake. 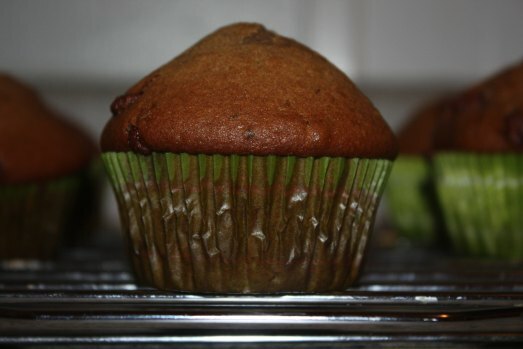 Just look at that icing! 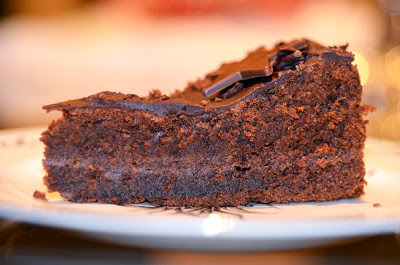 Ness at Jibber Jabber UK had a similar idea – she also made Nigella’s Chocolate Guinness Cake, but adapted it to suit a thrifty budget. 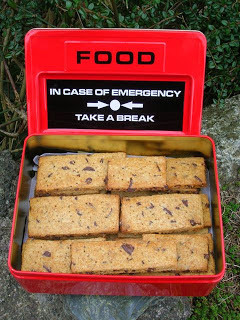 We all need one of those, don’t we? 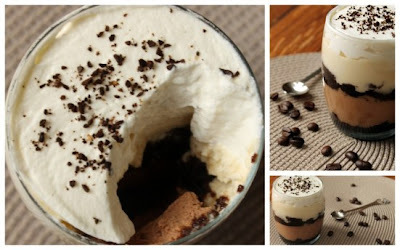 Claire of Under The Blue Gum Tree was among those who cursed me for my choice of theme, but after a few false starts she rose to the challenge brilliantly by making this Layered Cappuccino Mousse, apparently the dessert served at this year’s Golden Globe Awards. 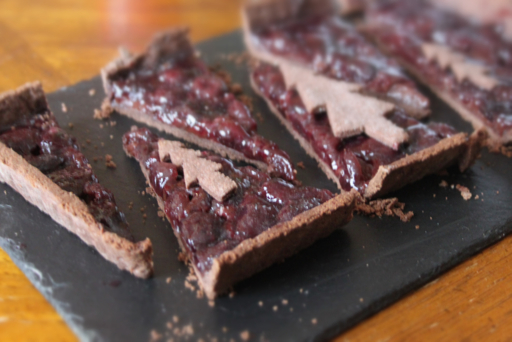 Hannah of Corner Cottage Bakery was also inspired by the screen – she made this incredible Twin Peaks Tart after a bout of illness saw her confined to the sofa with Agent Cooper and his pals. Worth getting sick for, I’d say! I also went for something inspired by the small screen – adapting English actor Martin Clunes’ recipe for Cold Dog Biscuits. I got so addicted to this I had to take it to work to stop myself eating it slice by tiny slice. Meanwhile, Katharine of Leeks and Limoni delved into the fascinating history of the humble chocolate chip cookie, coming up with these gorgeous Chocolate Chip and Pecan Oat Cookies. … Not to mention this incredible Better Than Nutella Cheesecake from The Taste Space – believe it or not this is made from raw ingredients (so hot – but not too hot – right now). I want some. 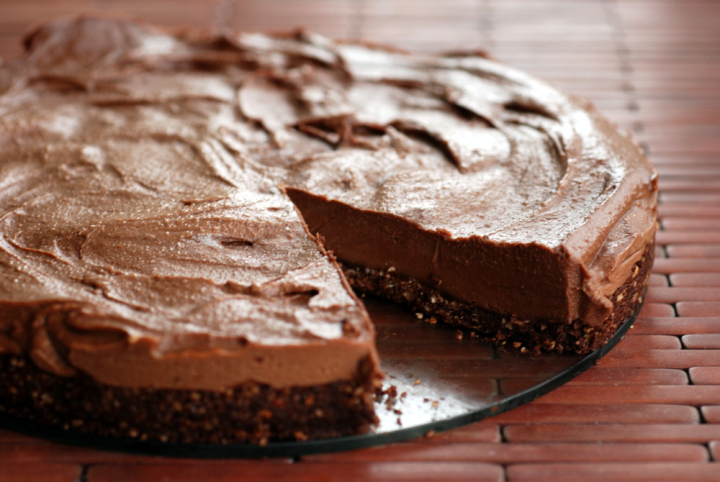 I also want a big slice of Susan of The Spice Garden‘s Peanut Butter And Chocolate Mud Pie. No, scratch that, I want two. Susan pays homage to Debbi Fields (of Mrs Fields’ Cookies fame) in her post, but one look at this pie and you’ll want to pay homage to Susan. Or at least find out her address. I don’t know about you but I need a lie down and a cup of chamomile tea after all that lot. Oh, go on then, maybe I’ll have a hot cross bun too. That is an amazing of chocolatey loveliness and beats easter eggs hands down. Hope you have a wonderful weekend. It was fun seeing what everyone came up with for your unusual combo. 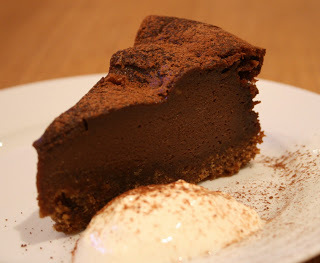 What an excellent round up and what a fab collection of chocolate recipes too. You certainly deserve a nice cup of tea! What a wonderful line up! I'm simply drooling! Oh thank you Lucy. I've giggled my way through your wonderful round-up and am left with a big smile on my face as well as a craving for one of these luscious desserts – any of them, or maybe all of them. Loved this theme. Happy Easter. Great round up. I ran out of time this month but lovely to see what everyone else came up with. Re your comment about eating hot chocolate powder. My brother used to do that, it would be a big spoonful for the mug followed by a spoonful straight into his mouth. I thought he was mad! Brilliant round up! I'd happily eat one of each! wow, what a round-up… amazing work… didn't we all do well! Great round up, you really made me laugh! Some great baking inspiration there. Yum… chocolate is famous for a reason. 🙂 Thanks for the round-up. That's what I love about a 'We Should Cocoa' round-up – all the drool and none of the calories! Now !to choose a few 'must makes'! Thanks Lucy, for hosting this month ! Thanks for including me! What a line up. So hungry now.